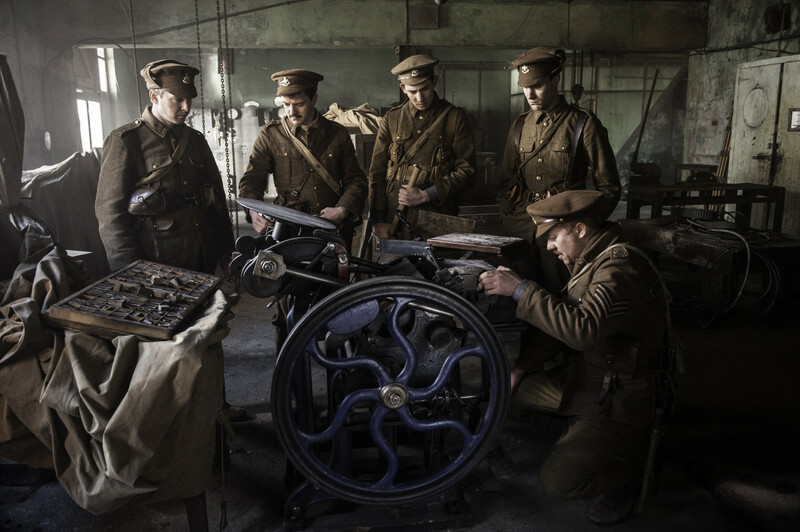 A couple of months ago we mentioned that Steve Oram was part of the cast for The Wipers Times; a drama based on a true story, set during the First World War about Captain Fred Roberts and Lieutenant Jack Pearson who discovered a printing press in 1916 in the ruins of Ypres, Belgium. The men used it to produce The Wipers Times – ‘Wipers’ was army slang for Ypres – a humorous, satirical and subversive trench newspaper, very popular with the soldiers but not with all of their superior officers. The newspaper, and Roberts and Pearson, survived the Somme and made it through to the end of the war. The historical drama was written by Ian Hislop and Nick Newman and stars Julian Rhind-Tutt as Jack Pearson, and Ben Chaplin as Fred Roberts. Steve Oram as Harris, Emila Fox as Kate Roberts, Ben Daniels as Lieutenant Colonel Howfield and Michael Palin as General Mitford. 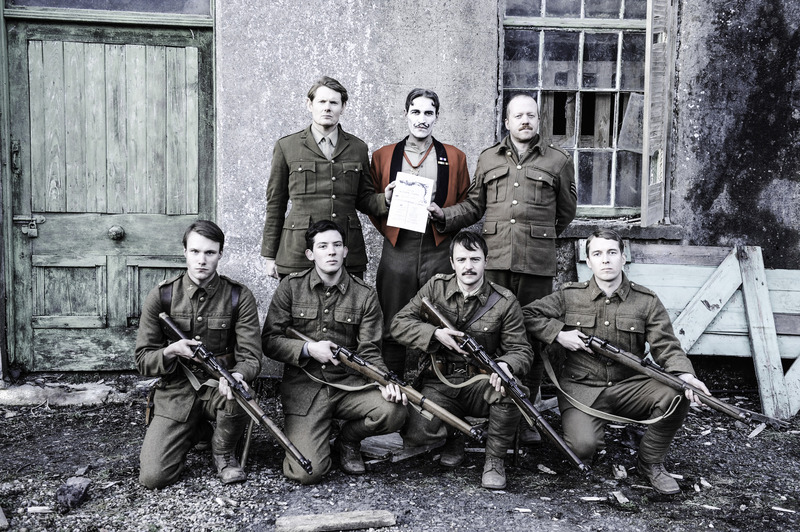 The Wipers Times will be shown on BBC 2 on Wednesday 11th September at 9pm.